Unlock the potential of food! March 6, 2018 February 28, 2018 Amy Phung, RD. Each year in March, Dietitians of Canada supports a Nutrition Month campaign to help Canadians connect with food in different ways. For 2018, the focus is on “Unlocking the Potential of Food to Fuel, Discover, Prevent, Heal and Bring us Together.” I particularly like this year’s theme. It is a good reminder that food has many important roles in our lives and it’s associated with much more than a source of nutrition. The smell of freshly made waffles on a Sunday morning. All of these experiences have helped to shape my individual relationship with food. Help remind people of their connection with food. Here’s more info from dietitians related to healthy eating during pregnancy, feeding your picky eater and healthy meal ideas for the family. You can find us in a variety of settings. Ask your health care provider to connect you with a Registered Dietitian or at your community health centres, diabetes education centres, hospitals. 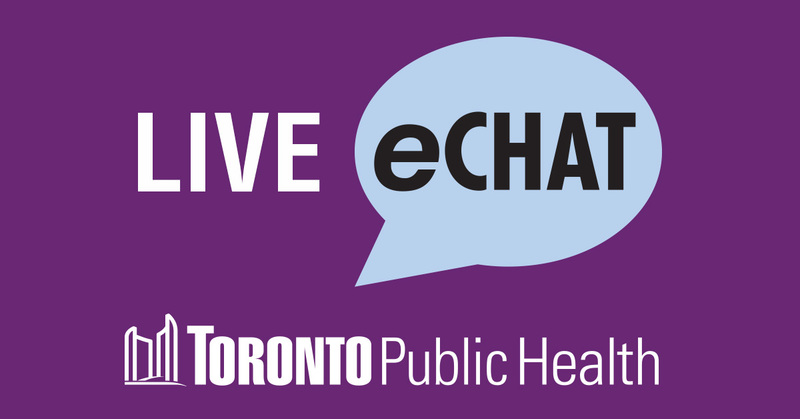 Here at Toronto Public Health, you can eChat with a health professional or call (416) 338-7600. Learn more about the Dietitians of Canada Nutrition Month campaign and get ready to join Canadians to take the challenge to unlock the potential of food. 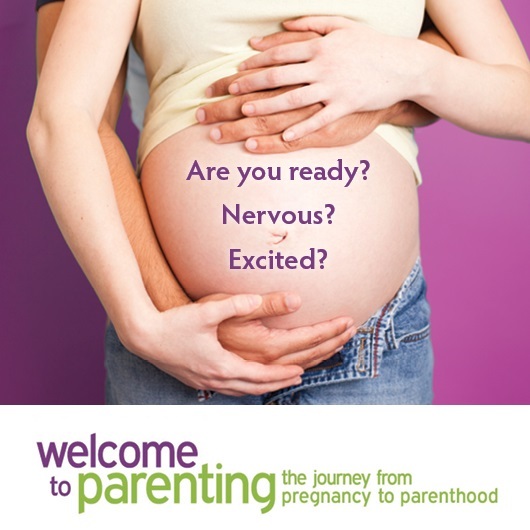 Please share your ideas by commenting below and continue to follow our Pregnancy to Parenting blog. Previous Post Planning a pregnancy? Questions your health care provider may ask.